In order to ensure that you are paid every penny you deserve from your car accident, you need an experienced and aggressive accident lawyer. 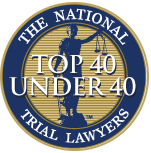 We maximize our clients’ recovery because we are experienced and dedicated to every case. We take all the risk. You don’t ever have to pay anything out of your own pocket. Our attorney fee will come from your settlement check. We will also make sure all of your medical bills get paid. You will not pay a dime from your pocket. In the unlikely event that we lose your case, you don’t have to pay us anything. After your car accident, we will refer you to doctors that will treat your injuries on a lien basis. This means that you will receive all the medical treatment you need on a credit. 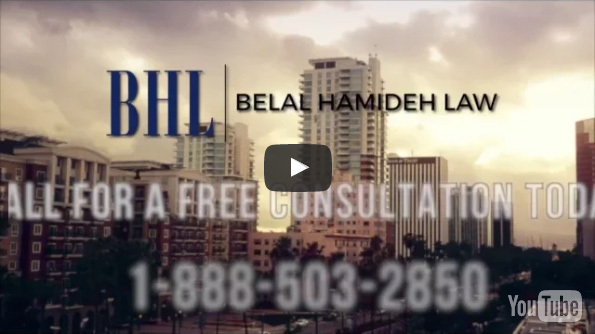 When we resolve your accident case, we will pay your doctors from your settlement. When you get into a car accident, the other party’s insurance company will contact you and offer you a settlement. They will barely cover your medical expenses. You need a car accident lawyer to deal with the hassle and get you the money you deserve. In order to obtain maximum compensation from your car accident injury, you need someone that knows injuries. We only represent clients in injury cases. We know injuries.